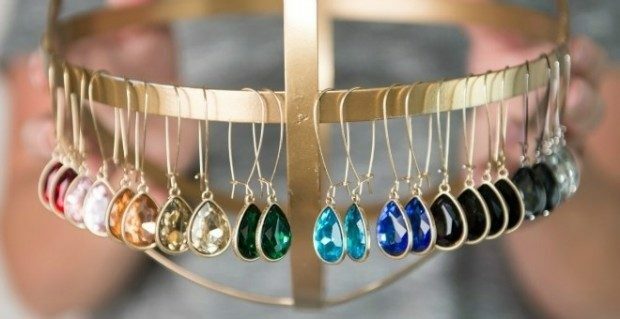 Becca Slip-Through Teardrop Earrings Only $4.99! You are here: Home / Great Deals / Becca Slip-Through Teardrop Earrings Only $4.99! So pretty! Order a pair (or two) of these Becca Slip-Through Teardrop Earrings for Only $4.99! The Becca earrings are a step up from your everyday earrings but are still perfect to throw on with your favorite t-shirt and jeans, or to glam up a holiday dress. These slip-through style teardrop earrings add an elegant feel to any look!